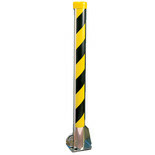 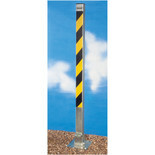 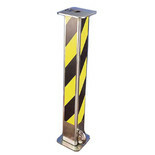 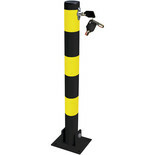 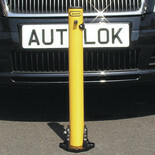 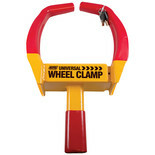 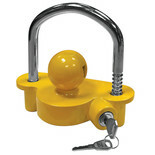 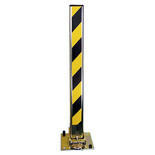 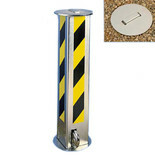 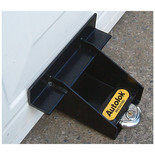 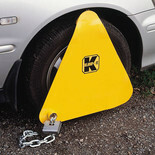 Ordering a security post or wheel clamp from Machine Mart couldn't be easier. 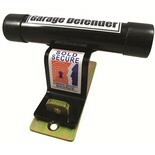 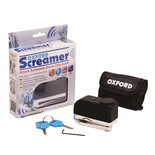 Just use or online store for secure payment and fast delivery, or visit one of our many stores nationwide. 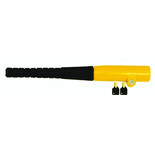 Machine Mart: number one for tools and equipment.